(MENAFN - The Conversation) What if you could forecast sickness, before you even had any symptoms? Your smartphone and digital data might be able to help. If you carry your smartphone with you everywhere, then it's probably already tracking a lot of data about you and your behaviour . 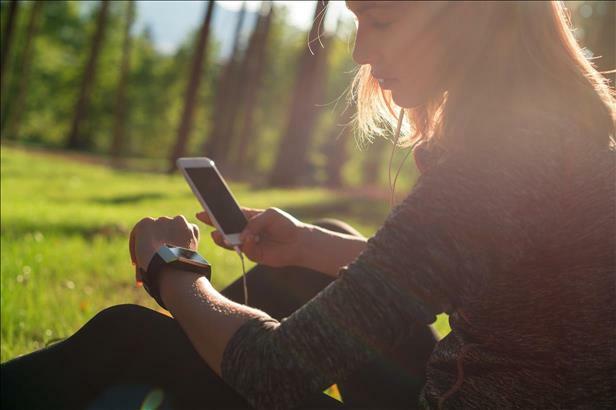 If you have a wearable device, you'll be generating a multitude of fitness data too. Put it all together and you get your ' digital phenotype ' – a comprehensive picture of your health and well-being, kind of like a digital jigsaw puzzle. When collated with data obtained from clinical assessment, such as blood tests and diagnostic imaging, it could generate valuable insights for health professionals to inform care planning. And there is increasing evidence that web data can be useful to digitally detect disease , and predict suicide , influenza outbreaks or new cases of HIV . Over the course of the day, it tracks your physical activity – distance walked or climbed, standing time, and an estimate of the exercise undertaken and energy expended – via accelerometers . Take the example of chronic heart failure . An estimated 480,000 Australians are living with this common and burdensome cardiovascular condition, which is increasingly prevalent among older adults. It's also common for these individuals to live with other health conditions.